A federal judge in Fort Myers ordered Miami restaurant Seasalt & Pepper to take “sea salt” off its signs, menus, ads, website and social media efforts by Jan. 1, according to the Naples Daily News. 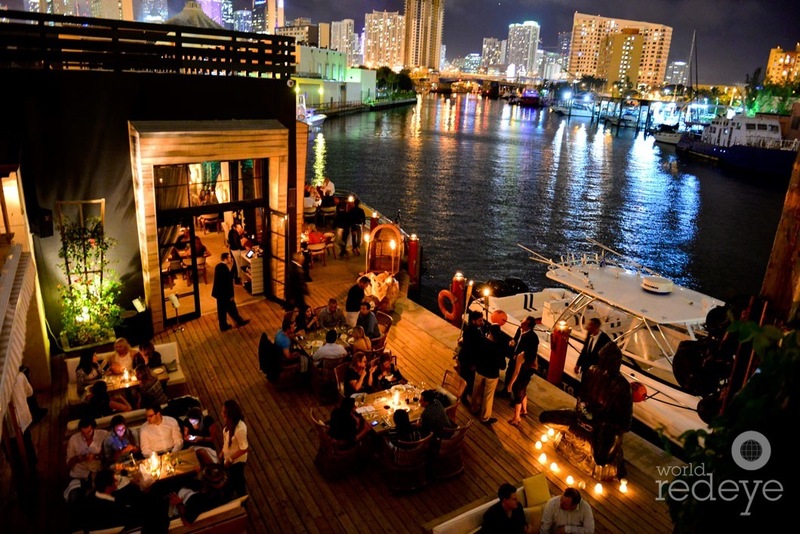 The permanent injunction against the Miami River seafood brasserie was the result of a lawsuit filed in April by Naples restaurant Sea Salt, which claimed a trademark infringement in Seasalt & Pepper’s name (Sea Salt has had a federal trademark on its name since March 2013). Court records show the two sides reached an agreement, the terms of which were not disclosed, and that Seasalt & Pepper will pay the plaintiff’s legal fees and other penalties if it does not comply with the injunction. As of Nov. 30, the restaurant’s social media and website still had “Seasalt” branding. We’ve reached out to the restaurant’s representatives for comment. The 1-year-old Seasalt & Pepper is opening a new restaurant-within-a-restaurant this week: Modern Garden is set to open Wednesday at 422 NW N. River Dr. Will the entire space become Modern Garden, leaving the litigious Seasalt a grainy memory? Stay tuned.